The Fingerschinder project is all about building revolutionary finger strength training devices for climbers, crossfit athletes and people looking to keep fit. The minimalistic design philosophy behind our products enables you to train anywhere, whether you are at home, in the gym or on a business trip. 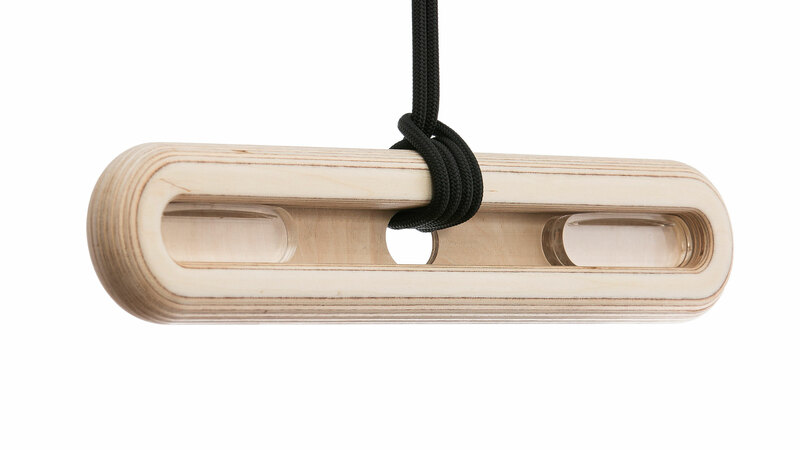 We care about this planet - All of the hangboards are manufactured by small traditional carpentry workshops in Austria in a fair and environmentally friendly way. Support the project directly by ordering your Fingerschinder on this website.